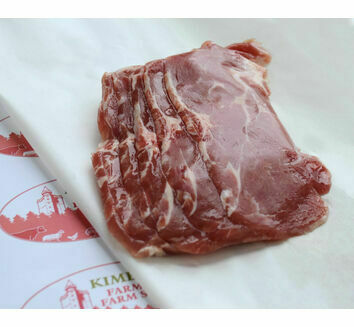 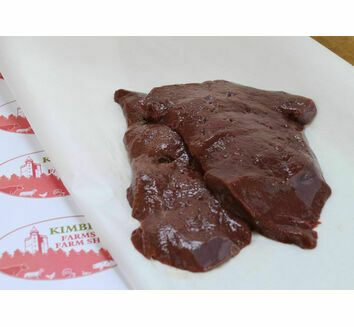 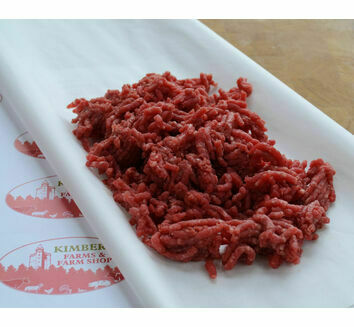 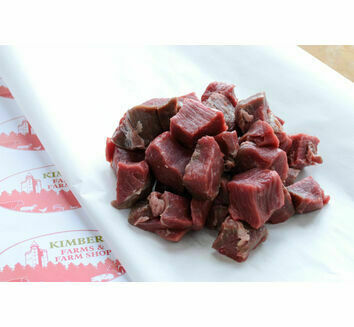 Here at Kimbers' Farm Shop we sell the very best meat and local produce, ensuring our customers get the highest quality possible. 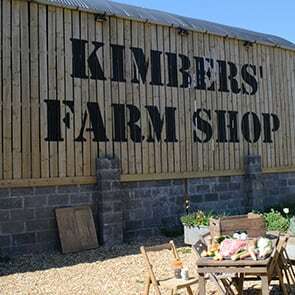 Our family have been farming the same land for over 300 years and run a mixed stock farm, with welfare being our top priority. 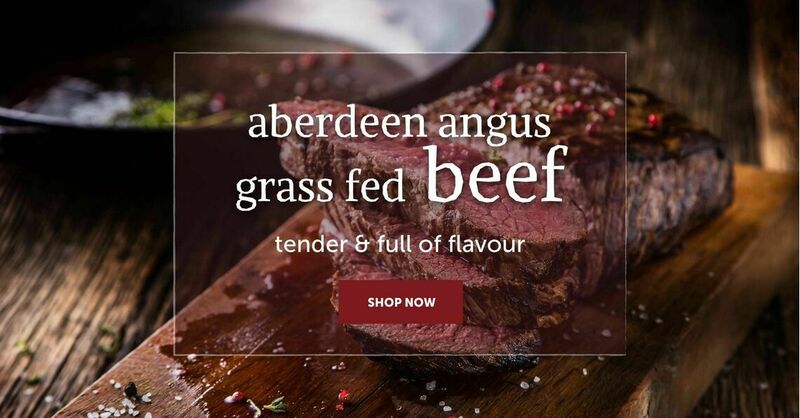 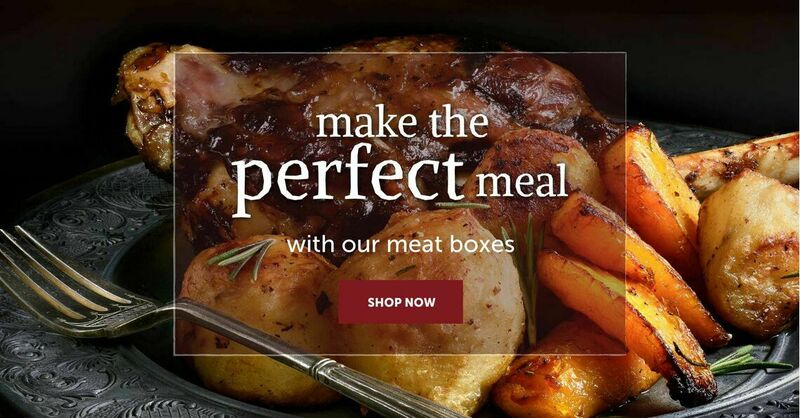 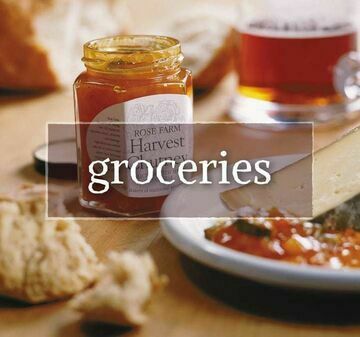 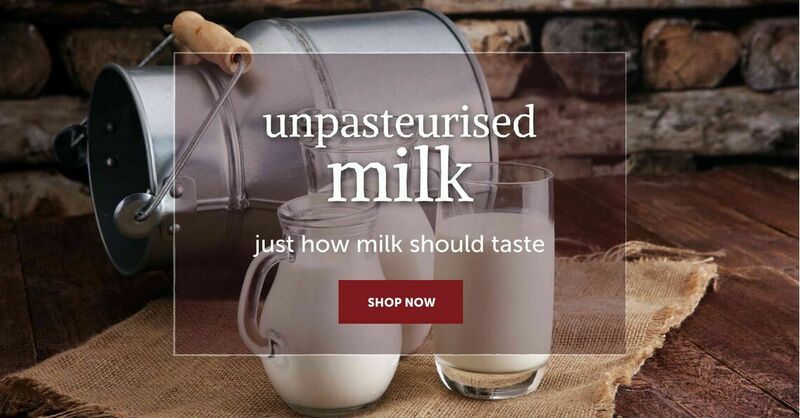 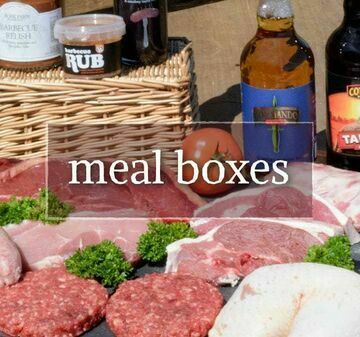 On our website you can find information about our farm and animals, as well as buying our famous meat hampers which are packed with delicious, fresh meat. 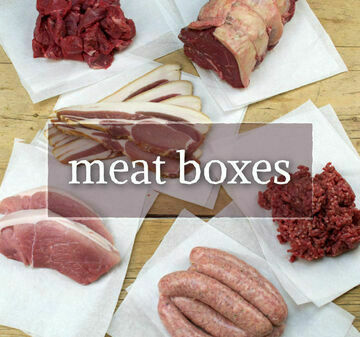 You can also make your own box from our meat and pantry selection, perfect for enjoying with family and friends.